pipe cleaner along one long edge. as possible. Smooth down the outer edge. 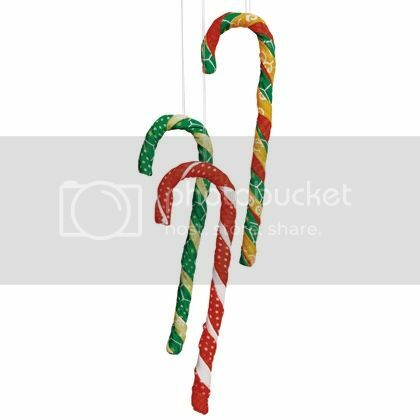 the top into a candy cane shape.